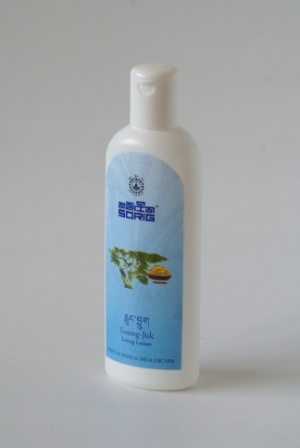 This herbal skin lotion based on the traditional Tibetan science of wellness is made with herbs which help to restore the balance of the Loong element. 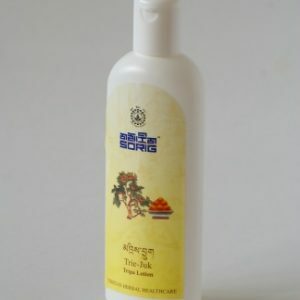 It helps to alleviate stress, calm the nerves promoting sleep and to improve circulation. 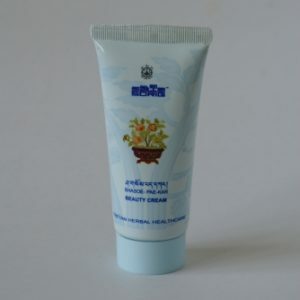 It also helps to smoothen dry and damaged skin, leaving it soft and supple and improving its vitality. 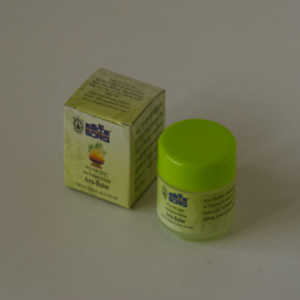 Apply on the face, body, hands and on the soles of the feet, gently massaging it into the skin.